Fabricated using technologically advanced techniques, Audio Video Door Phones are high on demand in the markets. 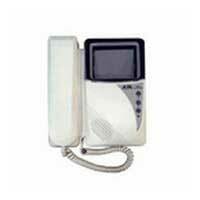 Audio Video Door Phones are primarily used in apartments, bungalows etc. among others to monitor the visitors movement. 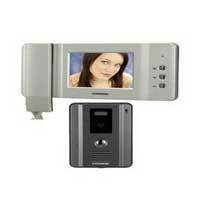 Compact design, high resolution coupled with wall mounting facility makes the range of Audio Video Door Phones highly demanded in the markets.